Unlabelled NEWS : Imo state gov Okorocha speaks on difference between the two terms RESTRUCTURING AND REPACKAGING. NEWS : Imo state gov Okorocha speaks on difference between the two terms RESTRUCTURING AND REPACKAGING. Does our great nation , Giant of Africa, Nigeria needs a new face? 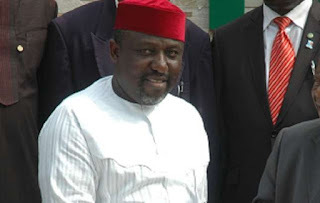 well the Imo state govt Okorocha speaks on rebranding, saying Nigeria needs repackging not restructuring. so here we say, what is the difference between the two terms RESTRUCTURING AND REPACKAGING. 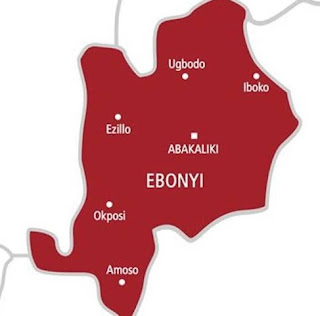 The Governor stated this in Owerri on Monday, July 17, at the 67th Annual Conference of the Broadcasting Corporation of Nigeria (BON), according to a statement issued by his spokesman Mr. Sam Onwuemeodo. “Yet, there are more evils in other nations than we have in Nigeria but the reports going out about our country is such that no one will want to come into Nigeria unless for those who want to take risk. No nation can grow with this arrangement.